If you’re a member of the Sport & Social Club, United Sport & Cycle is going to ensure you’re taken care of for all your sporting good needs. Whether you’re in the market for a new Oilers jersey or a curling broom, United Sport & Cycle has you covered. United Sport & Cycle boasts 90 years’ experience and features over 30 Specialty Sports under one giant roof—so, if there is something you need, they are sure to have it along with answers to any questions you may have. To check out more about United Sport & Cycle, please visit UnitedSport.ca. 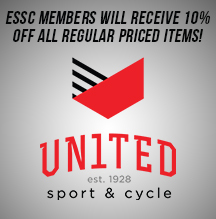 ESSC members will receive 10% off all regular priced items 365 days a year! 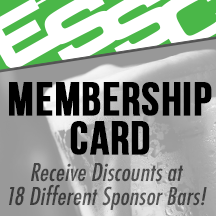 Simply show your ESSC Membership Card to the cashier and enjoy the savings. Shopping online? 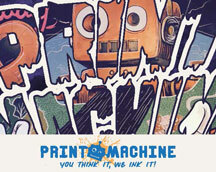 Type in the code 'SSCVIP' at the checkout to cash in on the 10% off.